The summer movie season is officially over. Soon, the studios will begin rolling out the Oscar bait, which will hopefully lift us out of the doldrums of the past few weeks (and the next couple, come to think of it). It seems an appropriate time to look back at the movies I’ve enjoyed most in the first half of the year. Now, I want to note that these may not be the best movies, critically speaking, but they were the ones I recall the most fondly, which perhaps means more in the long run. Here are my Top 7. I’m a sucker for fairy tales, and this is about as whimsical as they come. It’s always refreshing to see something slightly outside the norm in theatres, and this fit the bill quite nicely. This slipped under most people’s radars it seems, which is surprising considering it stars the always-impressive Frances McDormand and always-delightful Amy Adams. Nonetheless, it’s a truly charming story, refreshing for its takes on female friendship, beauty, the importance of history, and—of course—love. 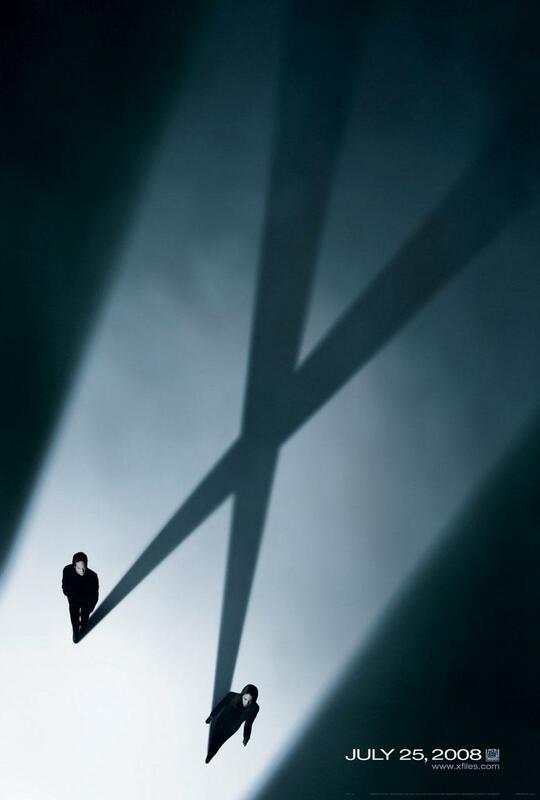 I think I’ve waxed poetic enough about my love for The X-Files, so I’ll spare a further rehash. Despite the fact that the second feature outing was far from perfect, I still enjoyed the characters and the themes immensely. I must admit, I’ve changed my tune (har, har) pretty dramatically on this one. I still hold that my original opinion was valid, but I just don’t care anymore. The movie and the music won me over. So much so that my sister and I (me, notoriously shy when it comes to singing in front of an audience) happily belted out every single song loudly and with vim at the sing-along showing this past Friday. 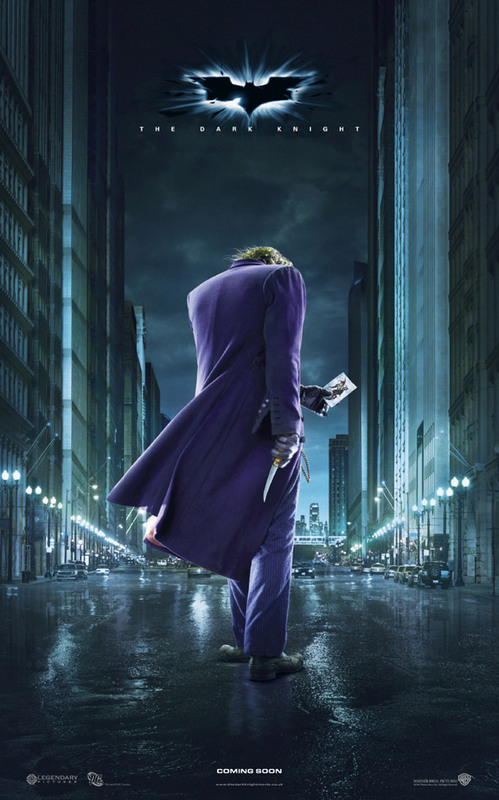 Wonderful, wonderful movie. My only 5-star rating so far this year. 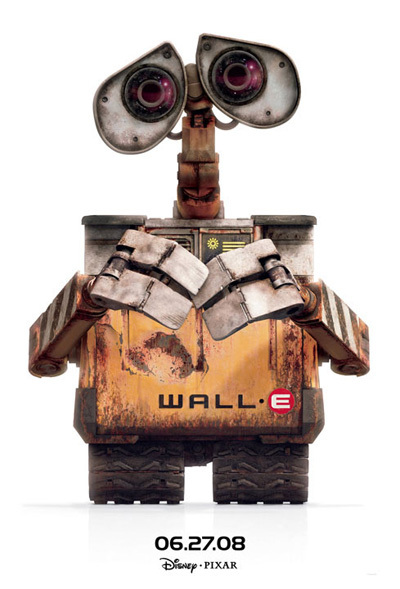 As much as people raved about The Dark Knight, it doesn’t hold a candle to Wall-E when it comes to heart. I’m not sure why this movie struck such a chord with me. Some out there might suspect it has something to do with Mr. Barnes, but, while I certainly enjoyed that aspect of the movie, it takes a lot more to trigger such a strong reaction. 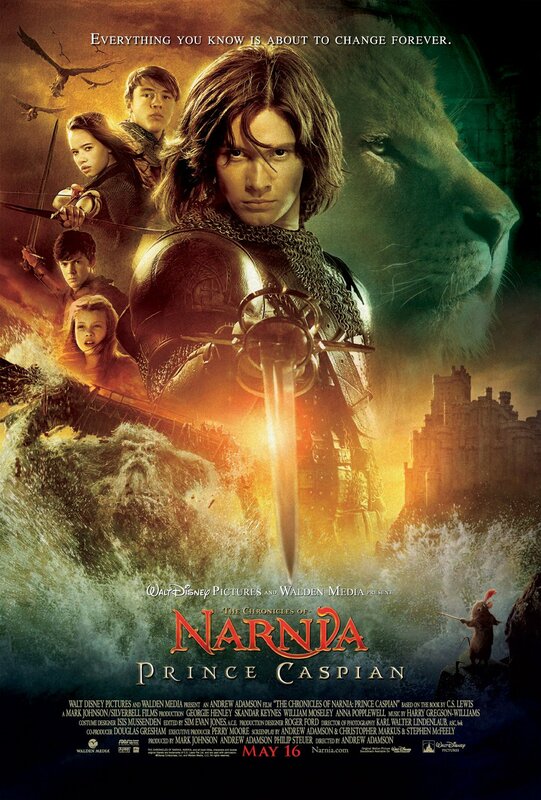 Perhaps it’s that I’ve been hankering for a good epic fantasy film in the vein of The Lord of The Rings for a while. And while Caspian doesn’t measure up to LOTR in scale or depth, the story had an earnestness and, to use the term again, heart that I didn’t see very often in other summer fare. And that was enough to get me to the theatre of my own accord three times as well as to cement it as my No. 1 pick so far this year.